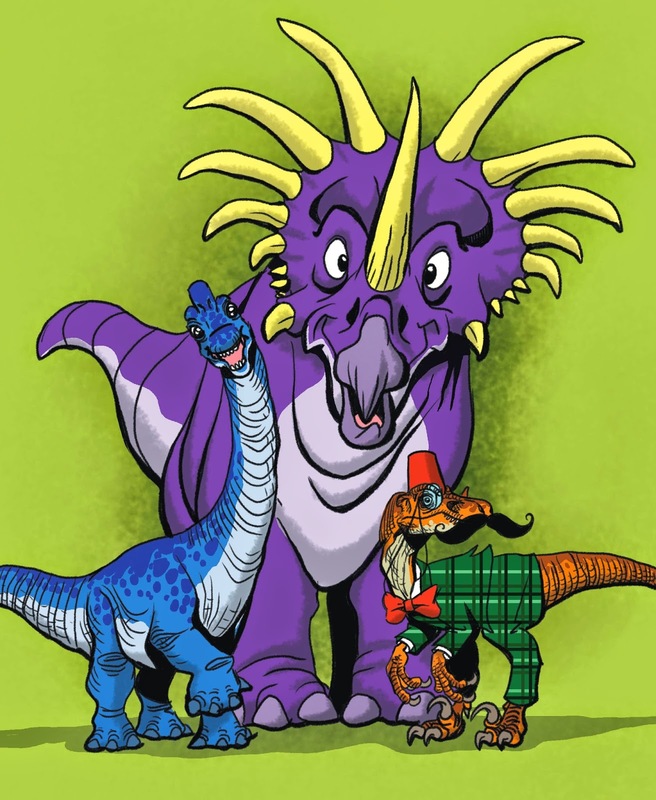 Draw-A-Saurus is quite possibly the coolest, most entertaining dinosaur book ever! 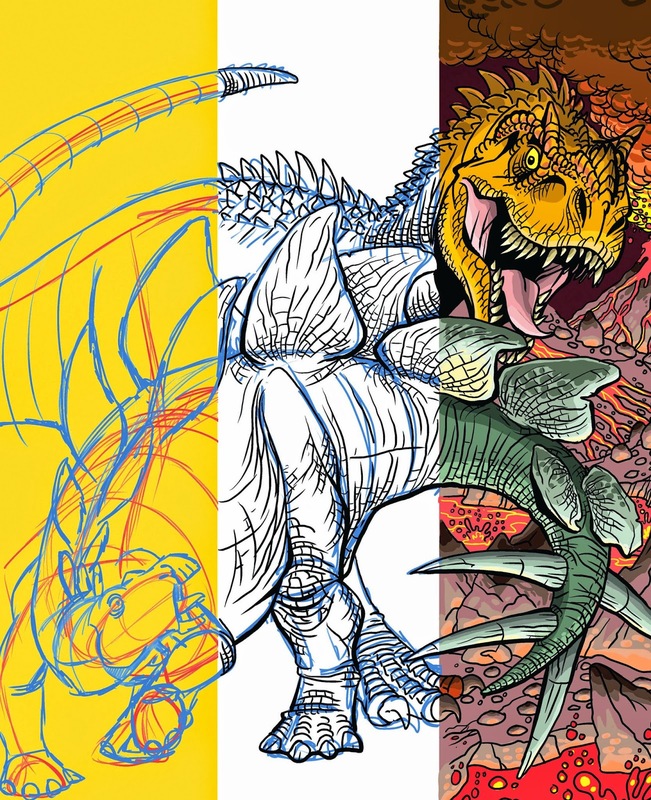 It's more than just a step-by-step guide to draw your own rrrrrrawr-worthy dinos, it's also a great adventure filled with fun facts, exciting tidbits of information and plenty of humor. This book is perfect for any adventure-loving child who likes to draw or paint - boys will be crazy about it, but I'm pretty sure girls will love it too! And, to be perfectly honest, I myself - being a 30-year-old mom - had a fantastic time with it, too. It's just too fun a book to pass up! Reprinted with permission from Draw-a-saurus by James Silvani, copyright (c) 2014. Published by Watson-Guptill, a division of Penguin Random House, Inc. Artwork (c) 2014 by James Silvani. - though the word dinosaur means "terrible lizard", these prehistoric dragon-like creatures were actually "more closely related to birds than to lizards"? - the head of an average T-Rex was 5 feet long and his teeth grew up to 6 inches long? 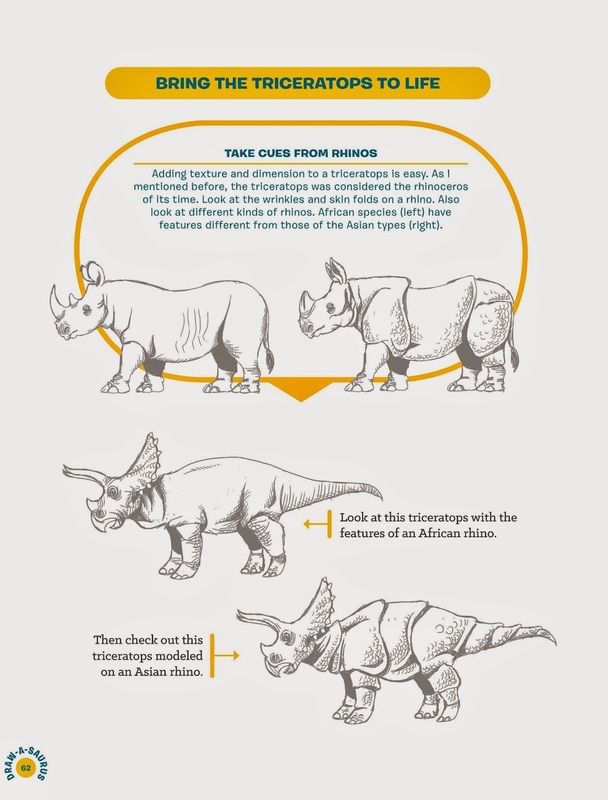 - most Ceratopsians came from North America, but some also came from Asia? 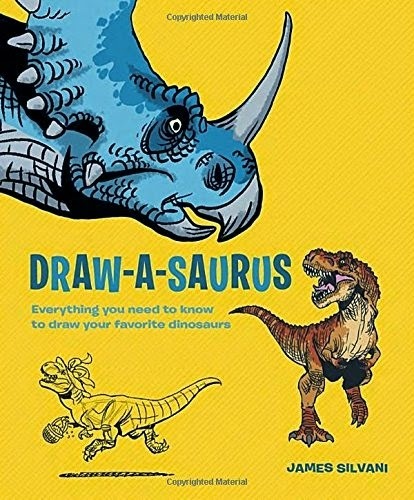 You can learn all that and much, much more while reading Draw-A-Saurus! And, of course, by the time you turn the last page, you'll be drawing beasts like tyrannosaurs, ornithopods, theropods and stegosaurus like a pro. 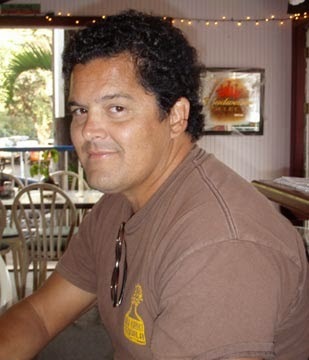 James Silvani is a well-known and accomplished artist and illustrator. He has drawn characters for Disney, Warner Bros., Dreamworks, Lucasfilm and Marvel Comics. His experience and impressive level of skill really shows - and not only in his drawings alone, but in a way he can teach the process of drawing to others. His step-by-step tutorials are comprehensive and easy to follow, he offers helpful tips and draws comparisons between dinosaurs and modern animals. All that really helps understand how the drawing is created, from stick-like basics figures, through bone structures, to finished and impressively detailed creatures. I believe, even a completely talent-less person such as myself who can't even draw a straight line could learn how to draw from this book. I think kids and adult alike will have plenty of fun with it!